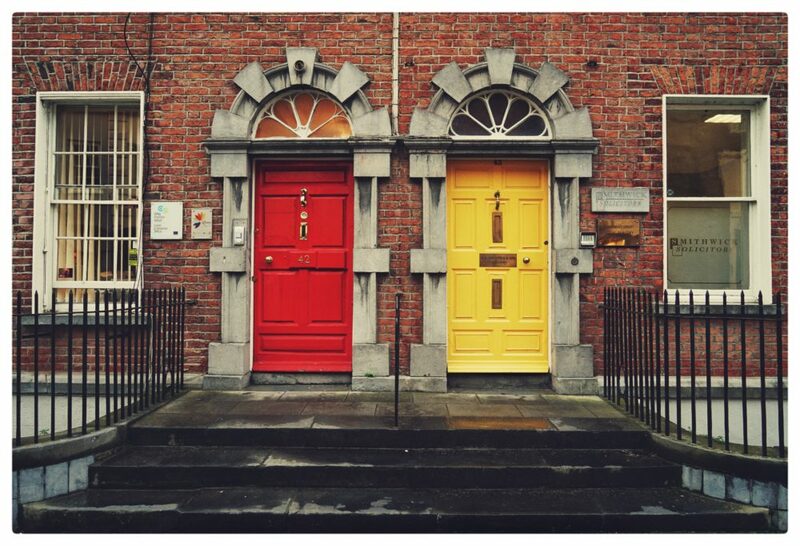 Dublin is one of the most beautiful cities of Europe. The capital city is urban enough like any capital city with a state-of-the-art facilities. 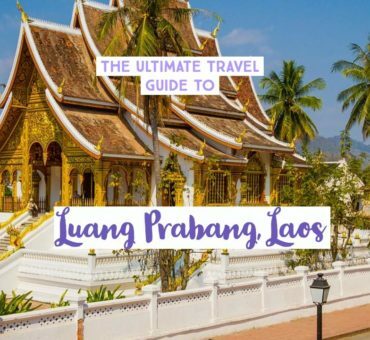 Plus, it also draws tourists because of its rich culture, history and heritage. If you are in Dublin for a few days or plan a big trip to Ireland itself, here are the things to do in Dublin that you should not miss! Located right in the center of the city, Trinity College is one of the most visited attraction in the city. Known as the oldest university in Ireland, foundation of which was laid by Queen Elizabeth I in the year 1592. It’s not possible to see the whole campus as the university is spread across 40 acres. The university includes buildings from 18th and 19th century which are very well kept. If you must take a stroll, take a walk on the cobbled pathway and make your way through the greens and the old heritage buildings. The list of alumni who passed through these magnificent halls is equally impressive – Oscar Wilde, Jonathan Swift, Bram Stoker. The highlight of the university is its library, which houses priceless books and manuscripts. Visitors to the library can see the famed Book of Kells, the Books of Durrow and Armagh. Located a short distance away from Trinity College is the busy shopping area of Grafton Street. The street which used to be adorned by the statue of Molly Malone at one end (now moved to Suffolk Street), plays host to a variety of luxurious goods, boutiques and trendy cafes. Do slow down and don’t forget to enjoy the street performances, you’d be surprised to know once even the legendary Bono played here. Grafton Street is considered one of the most expensive shopping streets in the world! The street had been featured or mentioned in several musical production, the latest hit Galway Girl. If you are looking for a respite from the hustle and bustle of the city, consider spending an afternoon away at St. Stephen’s Green. Simply known by the name ‘The Green’ you enter the park through the majestic Fusilier’s Arch. Around the park you will find the historical Georgian buildings, though some of which were damaged during city’s development work. At the center of ‘The Green’ is a gorgeous fountain, and a small duck pond with a foot bridge over it. Sprawling in an area over 22-acres, the park is a perfect way to spend a day away from the crowds. Grab a picnic lunch and enjoy the sun on a beautiful day. Open to public in 2011, The Little Museum of Dublin is dedicated to the city and the people of the city. The museum documents how city has evolved through the years and how it has impacted the lives of its people. The museum occasionally hosts temporary installations and events along with the permanent exhibitions. While in museum, do not miss the exhibits which contains personal memoribilia of U2, donated by the legendary band. The museum entrance fee is bit on pricey side, a ticket for an adult cost €7. The Dublin castle had had a tumultuous history throughout the ages. For the longest period Dublin castle was used a site to administer British rule in Ireland. From a tourist’s interested, the castle houses Chester Beatty Library and Gallery and state apartments. Dublin can be explored using public transportation if you have sufficient time. This is also the cheapest way to get around the city. 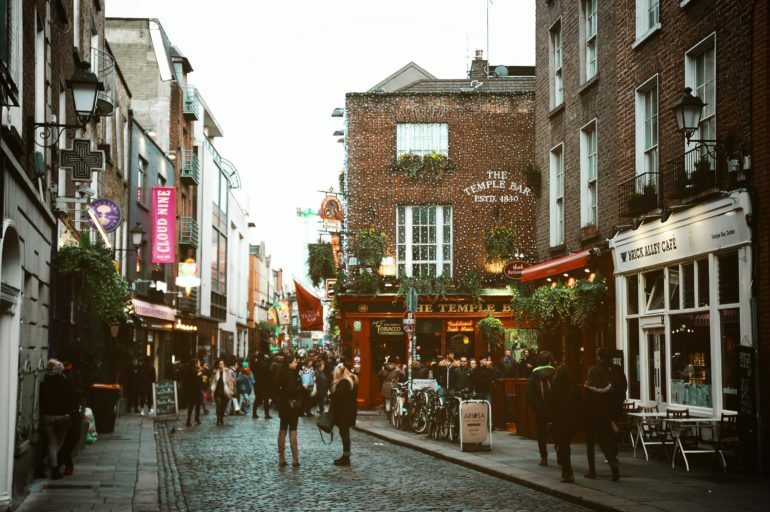 You can also rent a car, which would give you additional advantages like flexibility and the option to go off the beaten paths to get to know Dublin better! 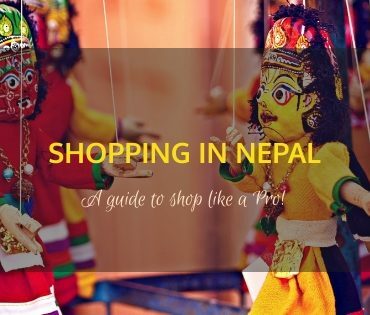 Shopping in Nepal - A Guide To Shopping Like a Pro!